A Taste of Colombia. Cartagena, Bogota & Medellin. Discover the magic of Colombia with our Three City Salsa Tour. Another world awaits you. Beaches, mountains, friendly people, stunning scenery, world class cuisine and more. Colombia is less than 5 hours by Air and has so much to offer. 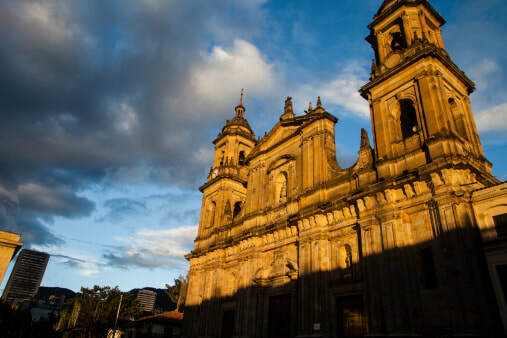 We'll be spending time in her three best known cities to get taste the real flavor of Colombia. And Ines Maldonado will be joining us as our own personal Salsa instructor. Viva Colombia!!! $1899 includes round trip airfare from JFK to Cartagena, Bogota, Medellin and back, two nights on the beach in historic Cartagena, three nights in Colombia's capital city, Bogota, three nights in Medellin, all transfers in Colombia, breakfast daily, Salsa classes, a pre-departure meeting in Easton before we go, and the services of our Spanish speaking native Colombian guide, Manuel Fresneda of Terra Cafe in Easton. Prices are per person based on double occupancy. There is a single supplement charge of $399. Prices include all airport departure taxes and fees subject to change until time of booking. The dates for the Medellin Flower Festival vary year to year and haven't been announced yet. It Normally runs the first 10 days of August. 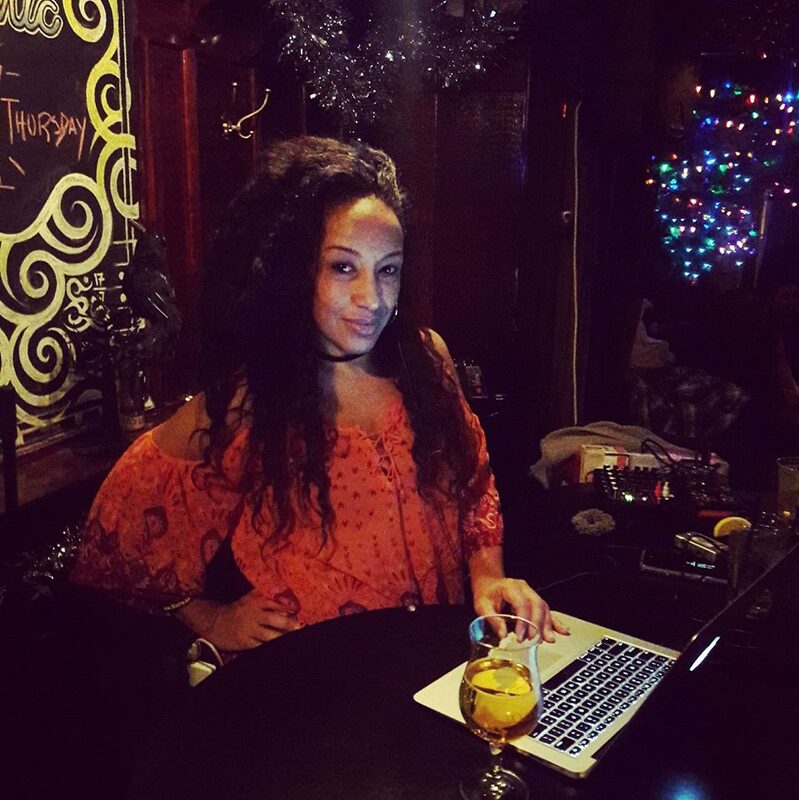 Ines has been dancing her whole life and teaching Salsa professionally since 2013. She is passionate about dancing and feels blessed to be able to do what she loves most. She currently has two locations, one at the Banana Factory in Bethlehem and another in Allentown. Ines’s classes are for all levels so don't be shy. Join us as we dance our way across Colombia! • The average annual year-round temperature on the Colombian Caribbean Coast is a balmy 88 degrees. 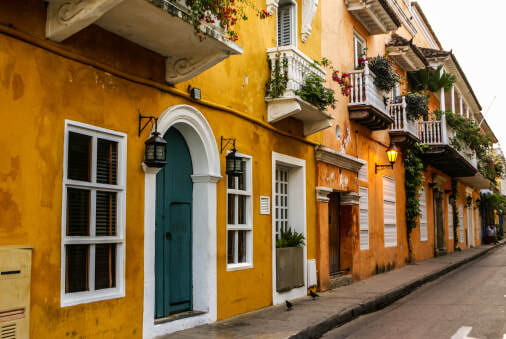 • Cartagena was established as an important port founded by the Spanish in 1533. • Bogota, Colombia's capital, sits at 8600 feet above sea level. • Medellin is known as the city of eternal spring. Average daily temps are about 68 degrees year round. 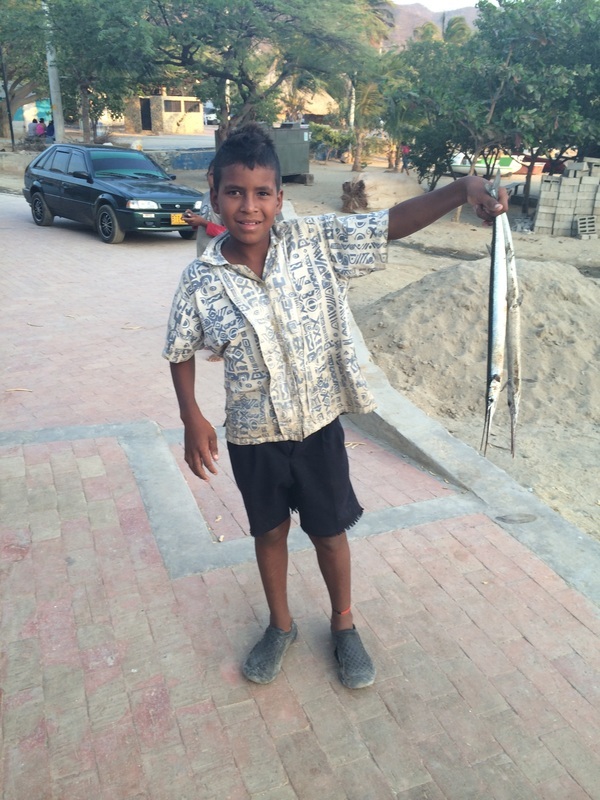 • The seafood doesn't get any fresher. And the Coco Loco's are out of this world. • Take a day trip on a speed boat to Baru Island for a day of fun and sun. • Ride the cable car to Monserrate for a fabulous panoramic view of Bogota from 10,300 feet above sea level. 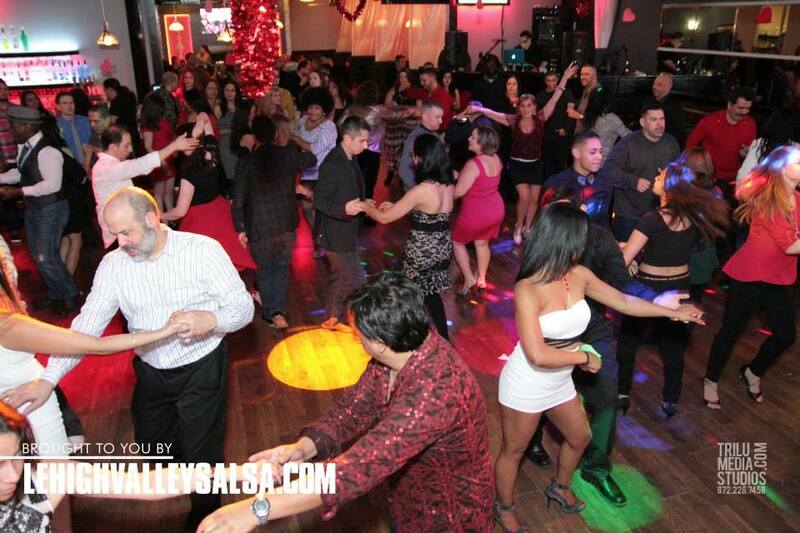 • STAY OUT ALL NIGHT SALSA DANCING! • Check out Medellin's Flower Festival. It's the largest festival in Colombia attracting visitors every year from around the world. The dates for the festival vary year to year and haven't been announced yet. It Normally runs the first 10 days of August. If you opted for a ride to the airport with us we will meet at at the Park N Ride at Rt 33 & William Penn Highway in Easton for our ride to the airport. Avianca flight AV0207 departs JFK 7:55AM and arrives in Cartagena at noon after a short 4 and a half hour flight. 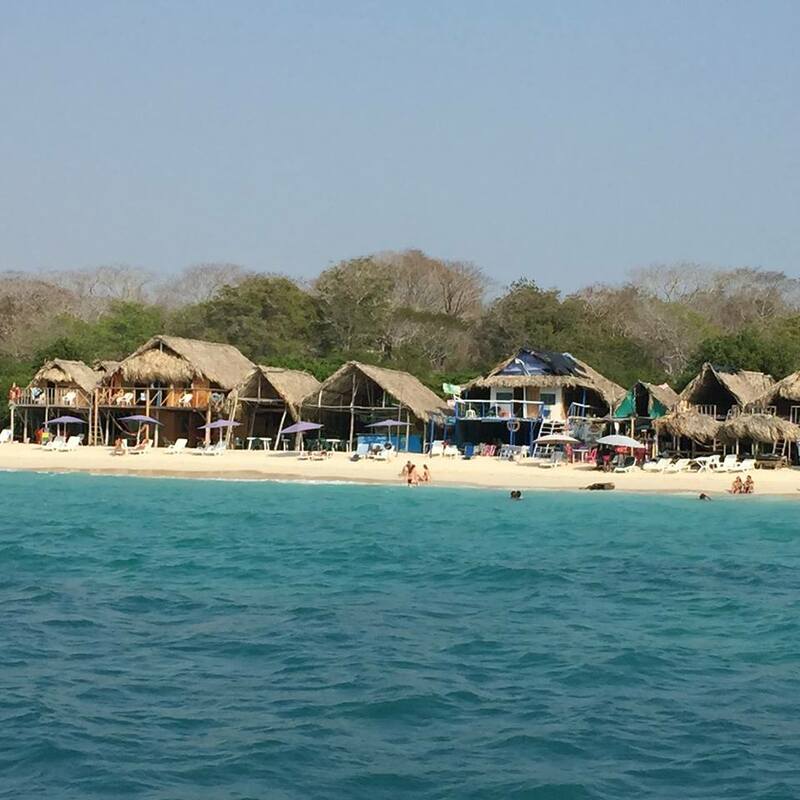 After checking into our hotel you'll have the afternoon and evening to explore the beaches and old walled city of Cartagena. 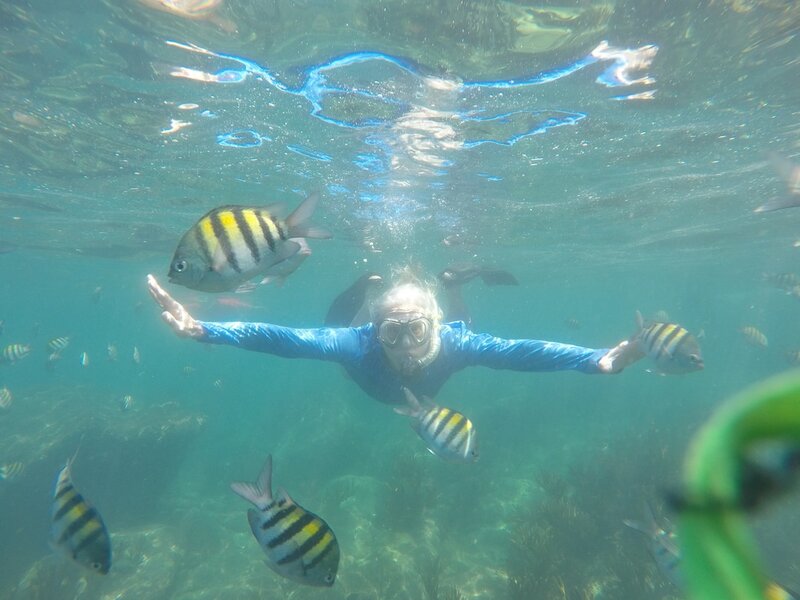 After breakfast you'll have the whole day to enjoy all that Cartagena has to offer... or maybe join us on n optional day trip for a day of fun and sun on Baru Island complete with snorkeling, swimming and a fresh fish lunch on the beach. Salsa dancing in town at night. Overnight in Cartagena. Start your morning with a delicious breakfast provided by our hotel and drink up the sun. We'll head to the airport in the afternoon for a short flight over to Bogota where we'll spend the next three nights. Evening free to wander and grab some dinner at one of Bogota's many excellent restaurants. Overnight Bogota. 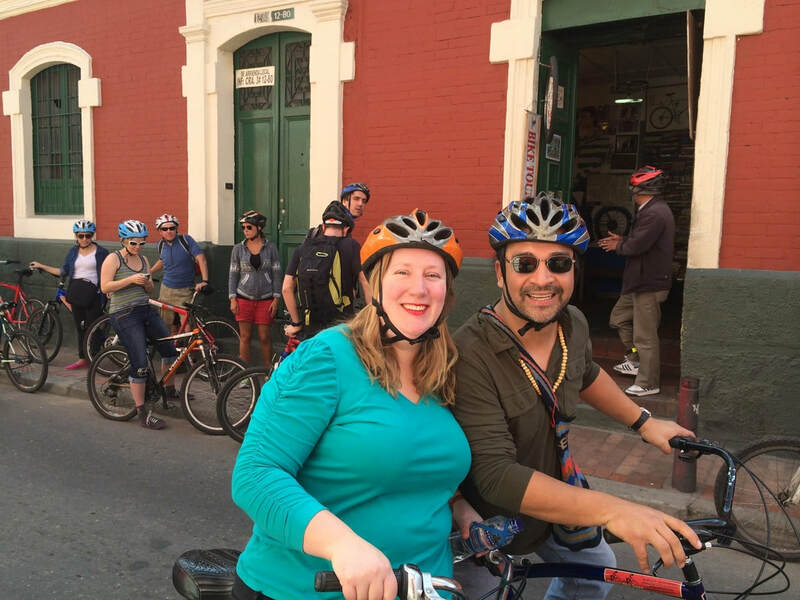 After breakfast at the hotel take a walking tour of Bogota's historic city center... or maybe a bicycle tour... to get your bearings. The rest of the day is yours to check out all that Bogota has to offer... the museums, the cable car, the food, the historic 16th century architecture and the famous Simon Bolivar Plaza in the heart of the old city. Overnight Bogota. Day is free for your leisure. Maybe join us for an optional tour north as we check out some smaller towns in the Colombian countryside and grab dinner at the world famous Andres Carne de Res in Chia on the way back. SALSA dancing in one of Bogota's finest dance spaces tonight. Overnight Bogota. Rise and shine and head to the airport after breakfast for our short one hour flight to Medellin where we'll spend the next three nights. Afternoon free to explore Medellin and check out the Flower Festival. Overnight in Medellin. After breakfast today we explore the old town of Medellin and relax in the City of Eternal spring. Can you say Salsa dancing??? We'll meet up with some local friends and hit the town. Overnight in Medellin. Enjoy Medellin's Flower Festival. The prades, the exhibits, the fabulous street food! Maybe take a tour of Pablo Escobar's old haunts? Overnight in Medellin. We'll have another day to enjoy the sights and sounds of Medellin as out flight doesn't depart until 7PM. Medellin. We'll arrive at JFK at 6AM Sunday morning and be back in Easton by 9AM.